#GotNoStrings @BeatsbyDre with Pharrell, Nicki Minaj, DJ Khaled, Amber Rose, Michael Phelps & more. This is a celebration of life without strings. With Beats Wireless there's nothing to hold you down, make you fret, or make you frown. 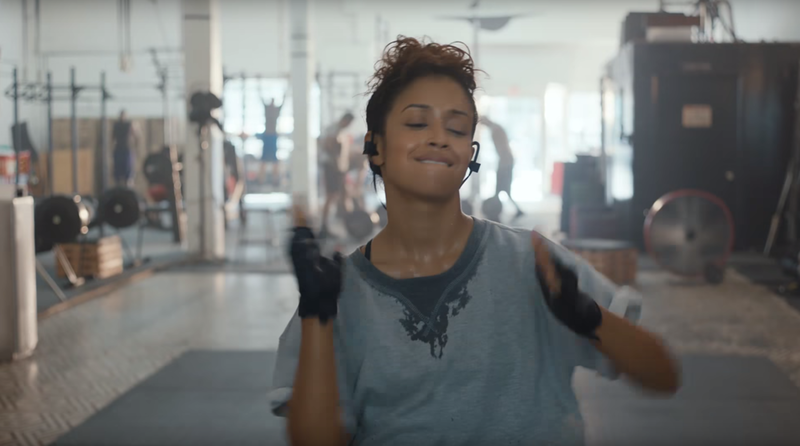 Introducing Wireless Remastered: The 40-hour battery life Beats Solo3 Wireless, Fast-fuel charging Powerbeats3 Wireless...and the brand new BeatsX - your all-day companion.